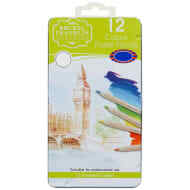 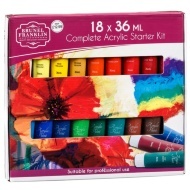 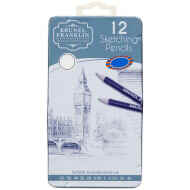 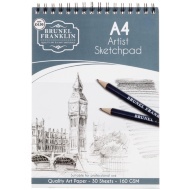 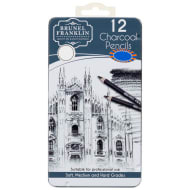 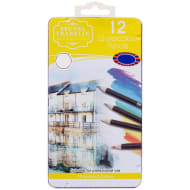 Our range of Brunel Franklin products includes everything an aspiring artist needs to indulge their passion. 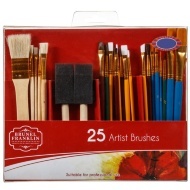 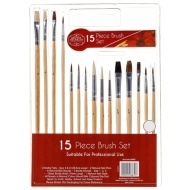 Including paint, paintbrushes and paper, we've got all that you need. 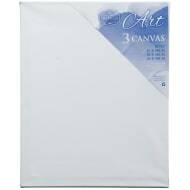 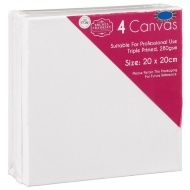 Why not combine them all and use them on one of our Brunel Franklin canvases?